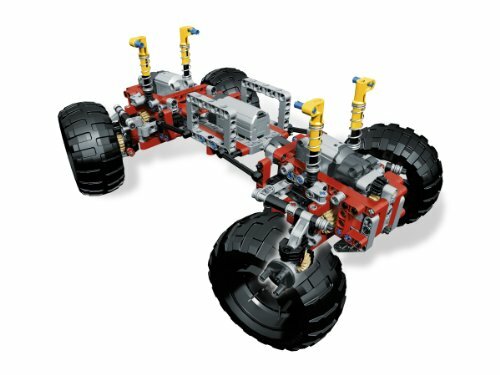 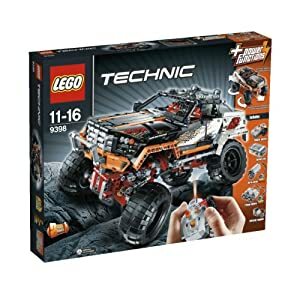 Probably everything you wanted to know about the 2h2012 lego technic flagship. price for europe: 169,99 euro. 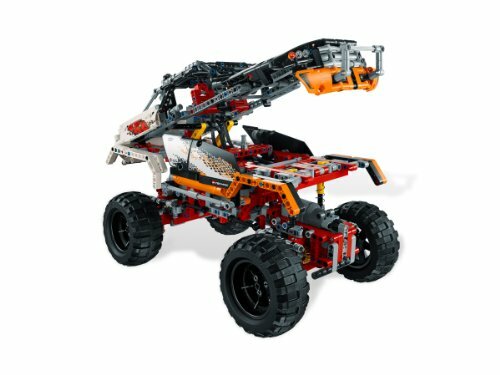 1327 pieces. Support my videos: http://www.patreon.com/bananenbuurman check out my other videos: (links can also be found in end screen) 1. 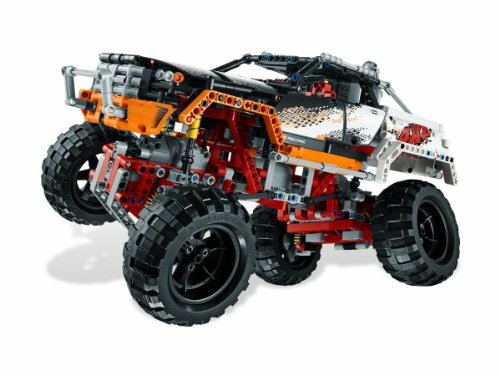 This video is integral part of my review to the 2012 lego technic flagship - 9398, 4x4 crawler. 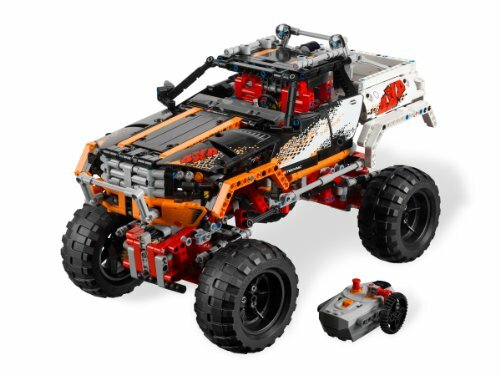 the full set review is now available at: http://www. 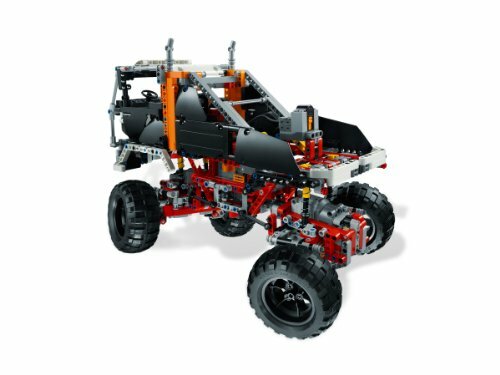 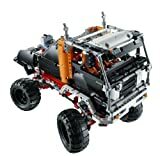 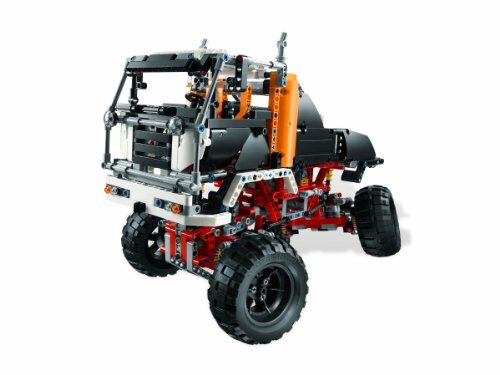 Das unwegsamste Gelände ist für den LEGO TECHNIC 4X4 Offrioader kein Problem!